Manchester United striker Romelu Lukaku believes that Paris Saint-Germain are the favourites to win their upcoming Champions League round of 16 tie at the Old Trafford. Manchester United will welcome the Ligue 1 leaders to Old Trafford for the first leg of the UEFA Champions League last 16 clash on February 12th. The Premier League side are in good form again after recovering from a difficult start of the season under Jose Mourinho who was sacked after their awful results. After winning nine of their 10 matches in all competitions since caretaker manager Ole Gunnar Solskjaer stepped in to replace the sacked Jose Mourinho in December. The United boss was in the stands to see PSG lose in the league for the first time this season against Lyon on Sunday, and centre-back Thiago Silva said he expected the ex united player to have come away from the game with a boost in confidence. 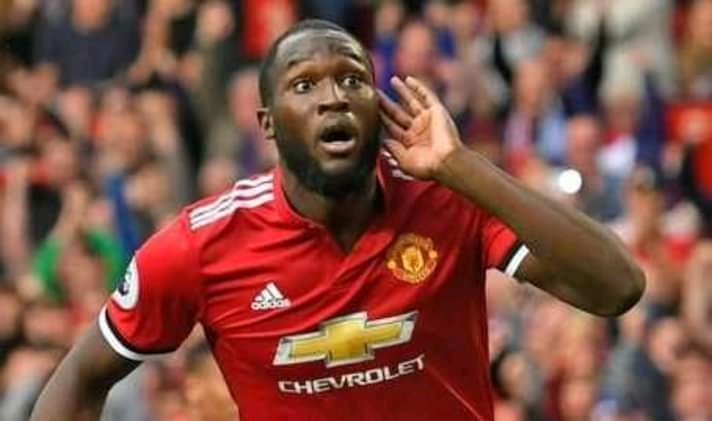 But Belgium international "Romelu Lukaku believes that French sides "PSG" will be in better spirits as the head into the encounter and would not be surprised if the French Club goes far into the Champions League competition. "For me, they are the favourites. But we will come well prepared and we will see what will happen on the field. "We know we will play against a team that is, for me, one of the favourites in this tournament. "You just have to see their squad, there are players with great talent and a good coach, good fans and leaders who have a great plan for their club. It will be a difficult match."